Wanted to use The Wombats mental for some time, and thought the Maroon 5 vocals work rather well over the top. Hope you agree!! Comments welcome, as always. Cheers. 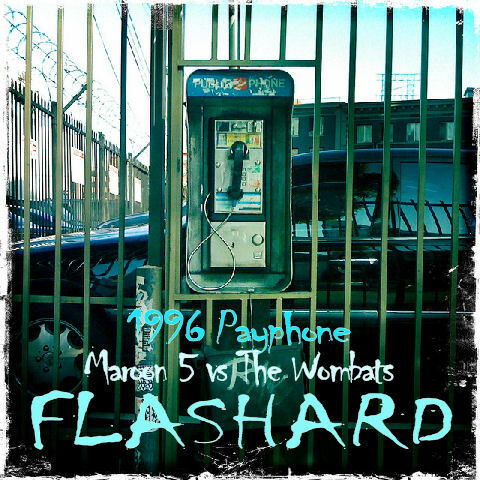 DJ Flashard – Maroon 5 vs The Wombats – 1996 Payphone. Mixed using Maroon 5 – Payphone (Acapella) and The Wombats – 1996 (Instrumental). Anyway, hope you enjoy this latest mash. Gives Cee Lo’s vocals a faster platform and hopefully takes them in a new direction. Comments welcome, as always. Many thanks. 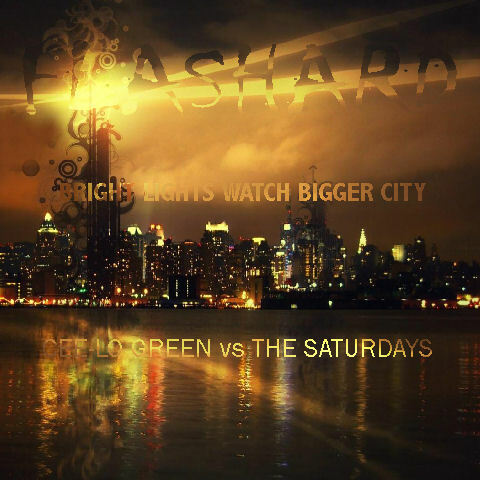 DJ Flashard – Cee Lo Green vs The Saturdays – Bright Lights Watch Bigger City. Mixed using Cee Lo Green – Bright Lights Bigger City (Acapella), Daniel Merriweather – City Rules (Acapella) and The Saturdays – The Way You Watch Me (Instrumental), and 4Pockets.com Meteor Multi Track Recorder on the iPad2. Had to do a lot of cutting up of the instrumental to make this one work. The only track I could find of Taylor Swift’s had the backing vocals in, so had to use only clean sections and cut/paste them together – hope you can’t spot the joints!! Anyway, I love the piano arrangement and think it goes so well with the Poison classic – hope you agree. Comments welcome, as always. Cheers. 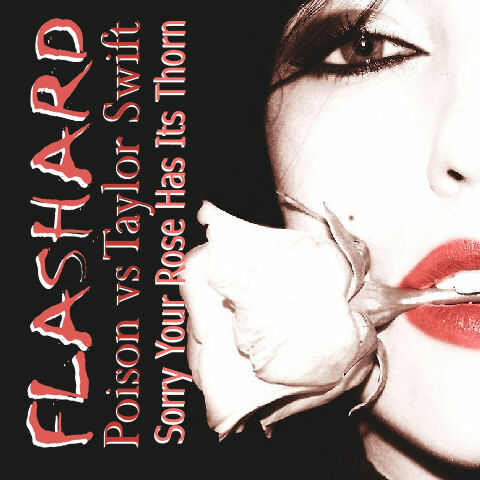 DJ Flashard – Poison vs Taylor Swift – Sorry Your Rose Has Its Thorn. Mixed using Poison – Every Rose Has Its Thorn (Acapella) and Taylor Swift – You’re Not Sorry (Instrumental).